Wakefield Park Raceway is the nation’s spectator track, offering clear views of the entire circuit from most spectator areas. It is also home to club-level motorsport in New South Wales. Wakefield Park hosts a number of popular club-level events including car club sprints, historic meetings and motorcycle ride days. 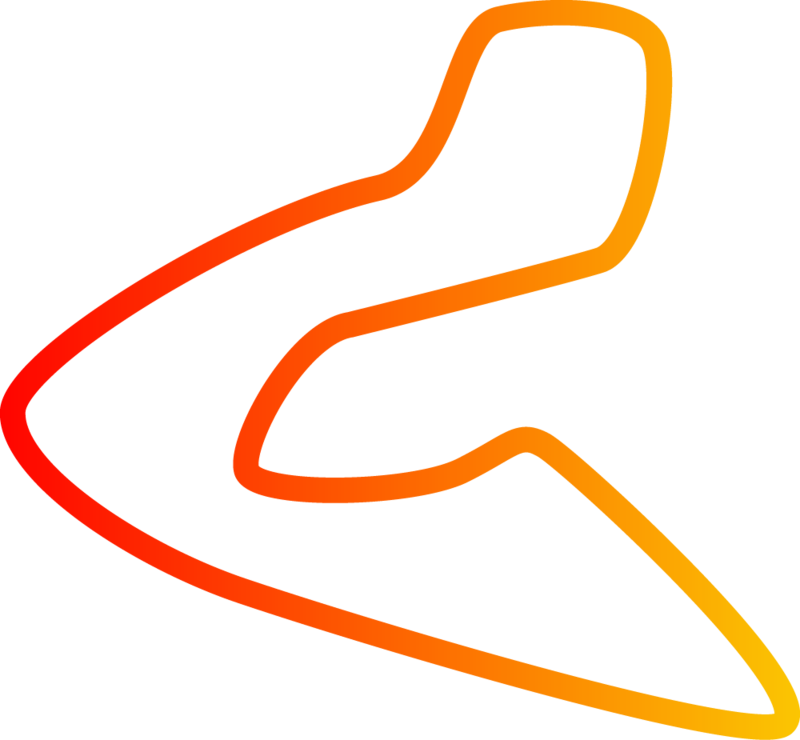 It also holds circuit race meetings including state championship racing events, along with higher-profile events such as the Wakefield 300 endurance race and a round of the Australian Superbike Championship.